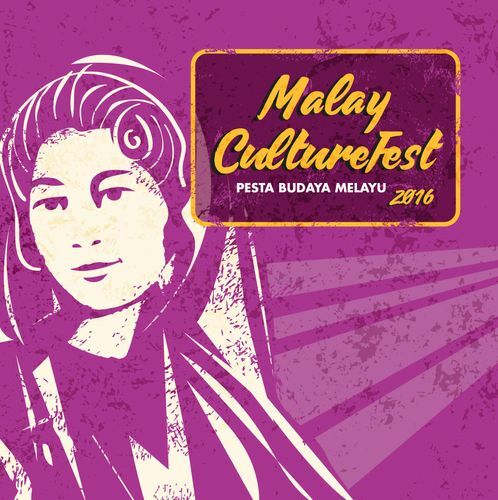 Celebrate the richness and diversity of Malay culture and heritage as the annual Malay CultureFest returns in October this year! Under the theme of Bahasa (or language), the festival presents the Malay language through various creative and dynamic platforms such as oratorical performances, multimedia, dance and music. Visitors may also get a more hands-on feel with song-writing, letter-press and silk-screening workshops, lectures on the Malay language or Jawi writing, or pick up the basics of the gambus – a traditional Malay string instrument.